So your little ones (or maybe not so little ones anymore) special days is coming up and you’re in panic looking for a place to celebrate? Don’t stress, I think I have exactly what you need. Hire The Wilds! The Wilds is available for hire on weekend afternoons. If you choose to party with us, you’ll have free reign over the venue (within reason, of course). You can decorate it yourself or ask us to help you with that, and we’ll take care of your snack and drink needs (healthy and unhealthy). Price depends on what your requirements are, e.g., how many hours, how much food or how many staff members you require. We’ll try to be as accommodating as we possibly can! 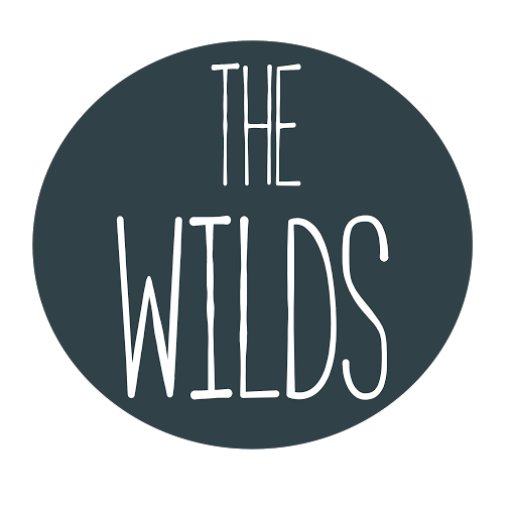 For more information email thewildscafe@gmail.com, find us on Facebook, or come speak to us at The Wilds, 27 East barnet road EN4 8RN!